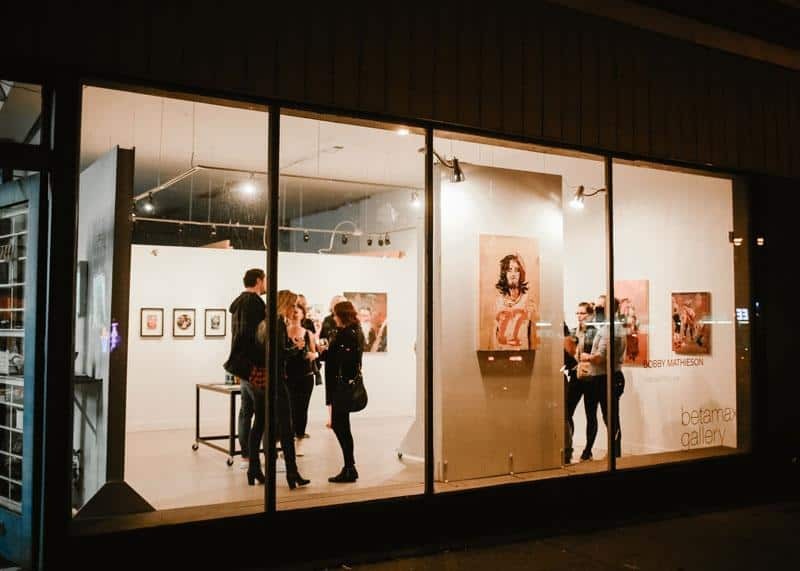 BETAMAXHead to BETAMAX Art Studios in East Vancouver if you’re looking for a new and exciting gallery. The current Natural Plot Line exhibit features Bobby Mathieson’s visceral and complex paintings, created in one sitting with an alla prima method, which is Italian for “at first attempt”. Facebook/Simon KingThis show at Tyrant Studios above the historic Penthouse nightclub is packed with three exceptionally talented local comedians. 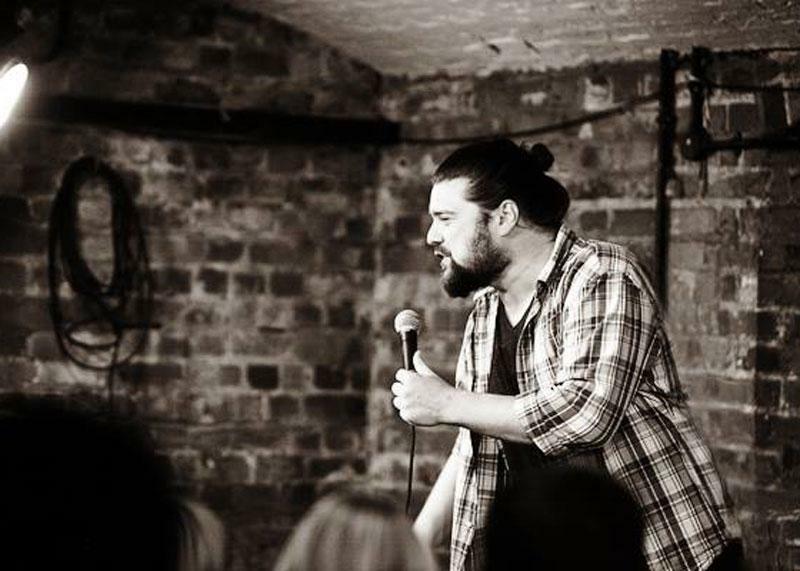 Simon King, a self-described “maniac with a microphone” is sure to deliver a high-energy performance during this showcase of some of the city's best stand-up. 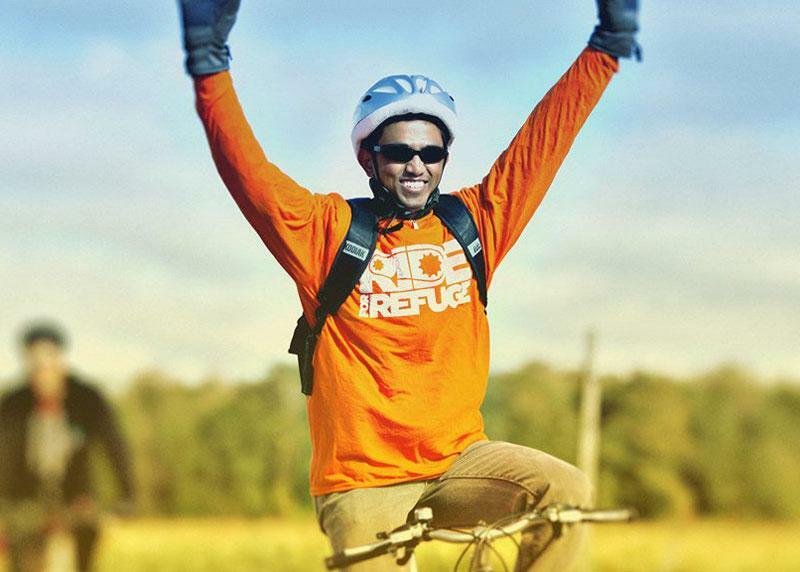 Facebook/Ride for RefugeThis family-friendly cycling fundraiser helps support refugees in your neighbourhood. Participate in either a 5 km walk or jump on your bike for the 10 km, 25 km or 50 km rides. 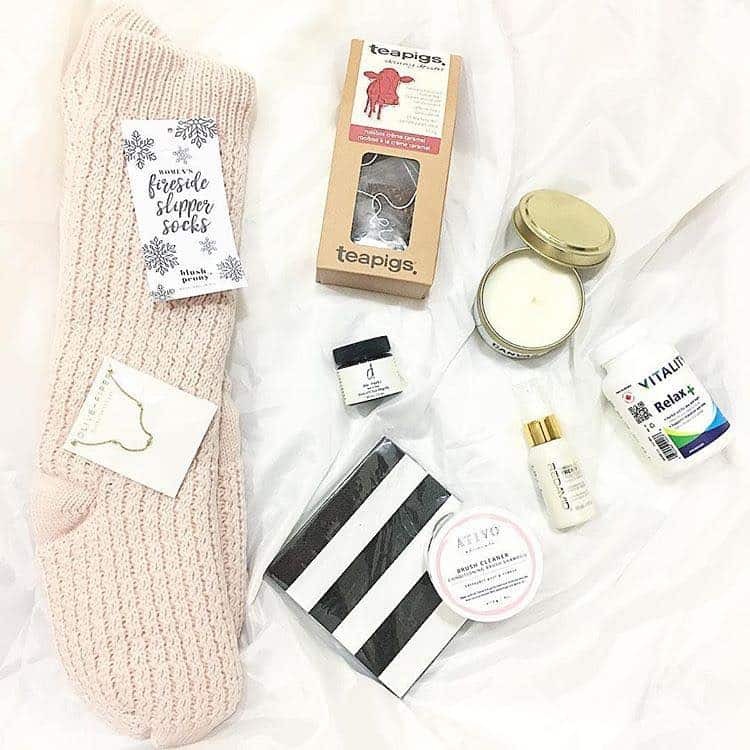 Funds raised will support local charities that provide refuge and hope to new arrivals in need. Tourism VancouverAre you ready for the zombie apocalypse? 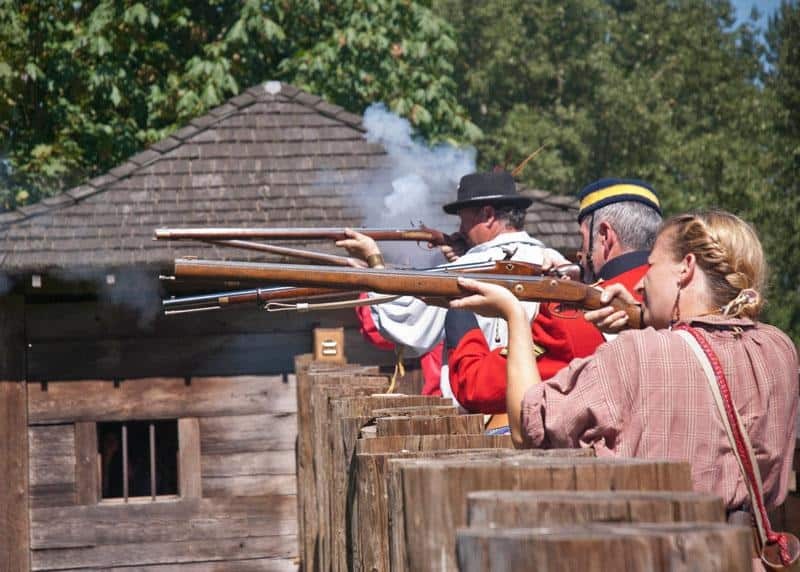 Visit the historic fort at Fort Langley for this special after-hours event where you’ll learn essential survival skills, like wilderness first aid, fire-starting, musket-firing and blacksmithing. This is a fun event for history buffs... and anyone who can’t wait for Halloween! Youtube/Michael JacksonCalling all Michael Jackson fans! 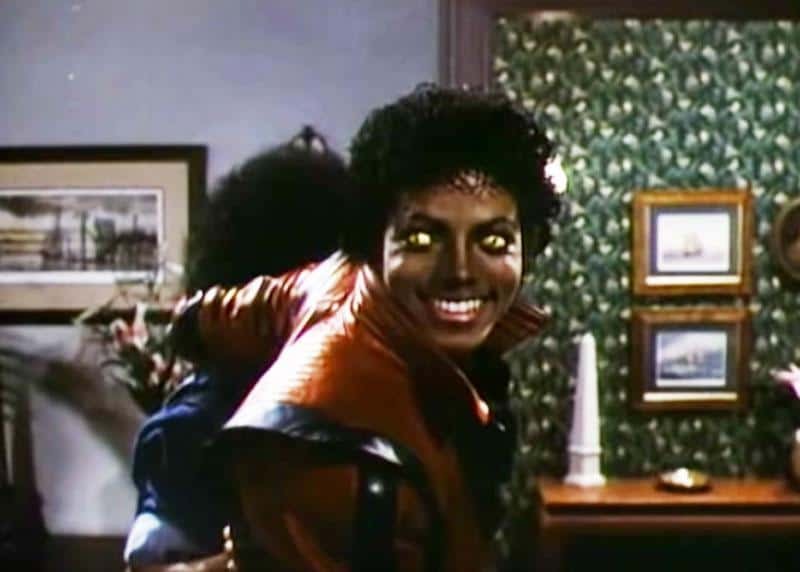 Guilt & Co. is bringing together some of Vancouver’s top session players and soul singers to play selections from the King of Pop’s most epic album, Thriller. This live musical tribute to MJ is an absolute can’t miss. 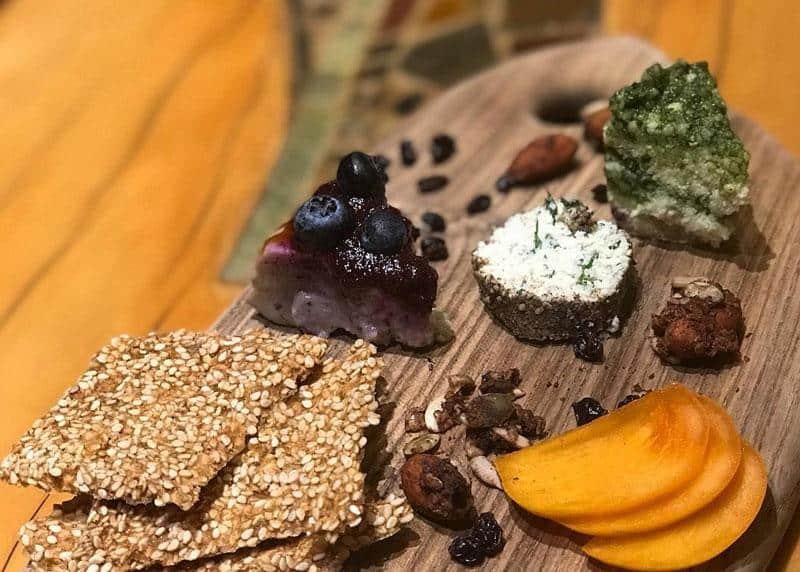 Guilt & Co., 1 Alexander Street (Downstairs), Vancouver; Pay-what-you-can admission; Doors at 7 p.m. with show at 10 p.m.
Instagram/Indigo Age CafeCruelty-free cheese? Yes, please! Join in this workshop where you’ll learn how to make cheese and yogurt using mindfully chosen plant-based ingredients. 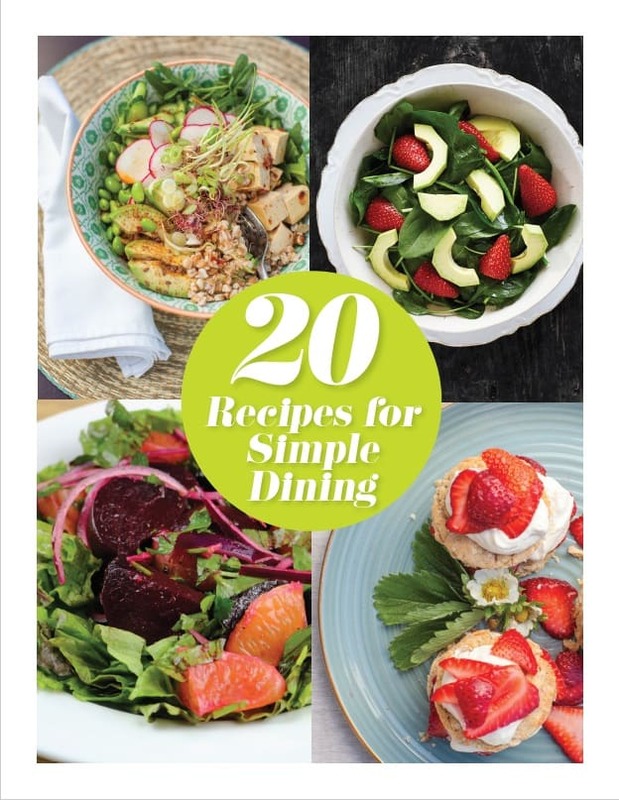 You’ll sample artisan cheeses, yogurt, kefir and kombucha and learn how to make your own. This healthy cooking workshop is available on multiple dates throughout the year, so there’s always an opportunity to play around with vegan food! Facebook/I'm With HerFolk trio I’m With Her take the stage at the Chan Centre this Sunday. 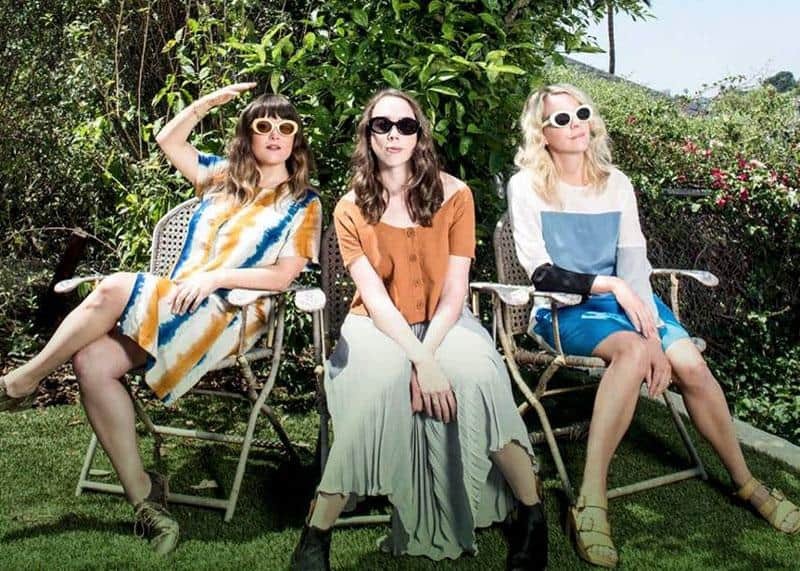 Their sweet gospel-inspired harmonies will give you serious flashbacks to Lilith Fair. Dixie Chicks fans will definitely want to check out this show. The Chan CentreKealoha is an Indigenous Hawaiian and Hawaii’s first official poet laureate. He will bring his evocative slam poetry to Vancouver in a performance that will surely captivate. 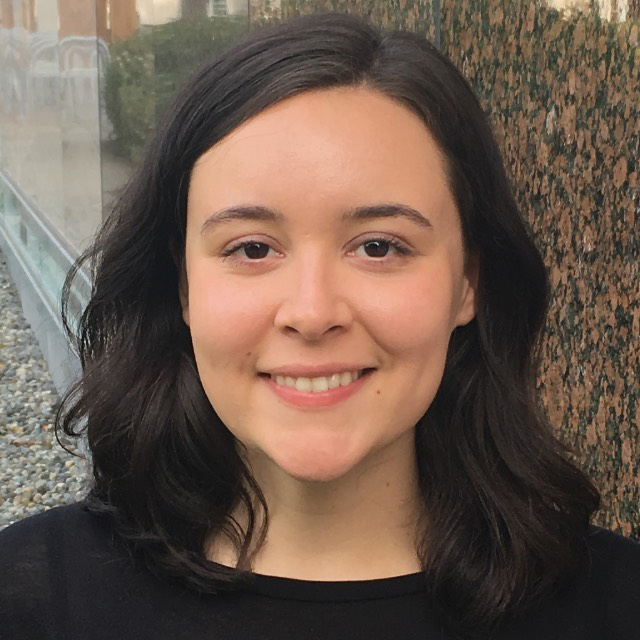 Five local slam poets will open the evening. MedinaCafé Medina is hosting an after-hours fundraiser benefitting The Crisis Intervention and Suicide Prevention Centre of B.C. You’ll be treated to a special six-course menu inspired by elements of nature. 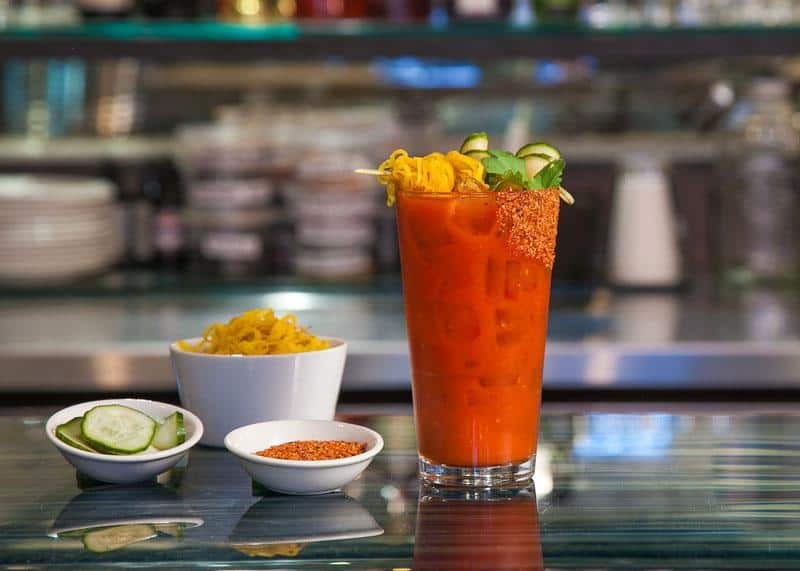 Don’t miss your chance to catch this popular "brunch after dark" at this edition of the special Medina After Dark dining series. 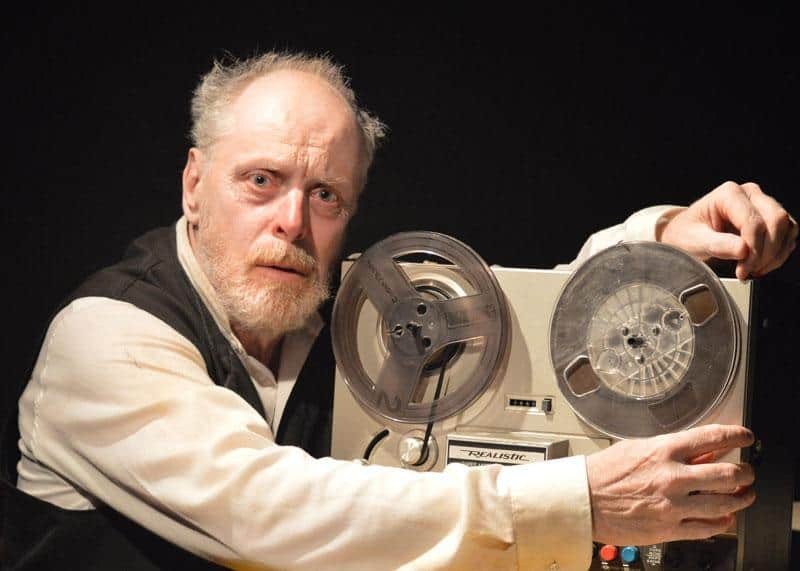 Seven TyrantsThis is a rare performance of Irish playwright Samuel Beckett’s one-man show Krapp’s Last Tape. The play tells the tale of an aging man who listens to his own voice and reflects on his past while alone in a shabby room.